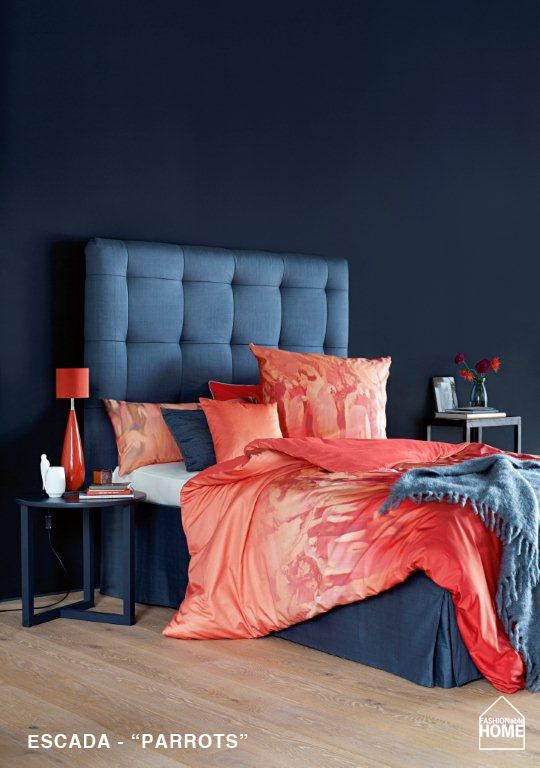 After quite some time and trying, we finally received the new looks from ESCADA HOME for 2013. 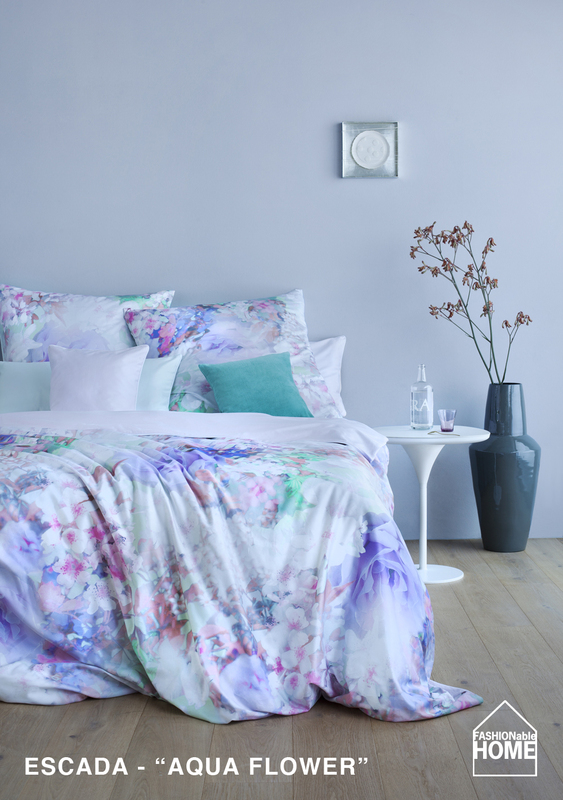 The bedding collection ranges from pastel prints (Leopard & Aqua Flower) to bold colours and large prints (Diagonal and Parrot). What happens regarding the towel collection remains unclear. This entry was posted on February 28, 2013 by Chef de Cuisine in Uncategorized and tagged 2013, escada, ESCADA HOME, Home collection.